We are very proud to introduce the magnificent Wooden Fish On Stand Sculpture. 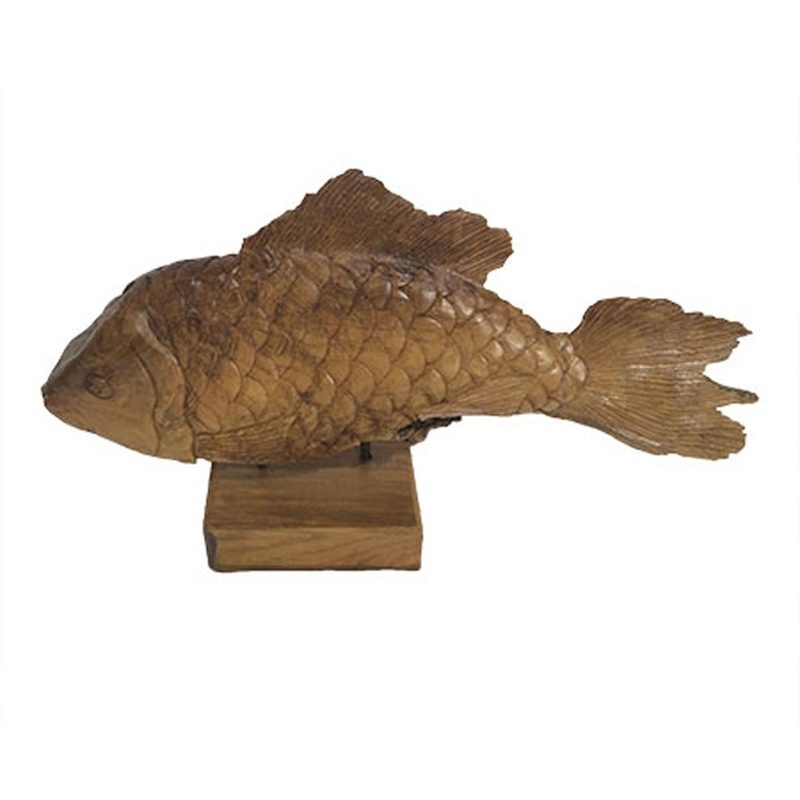 This modern sculpture features a gorgeous wood carving of a fish, complemented by a stand to show off the design. This piece is created from a very natural, modern and wonderful wooden material.